MOSBEAU Whitening Products, Skin Whitening Product from Japan. 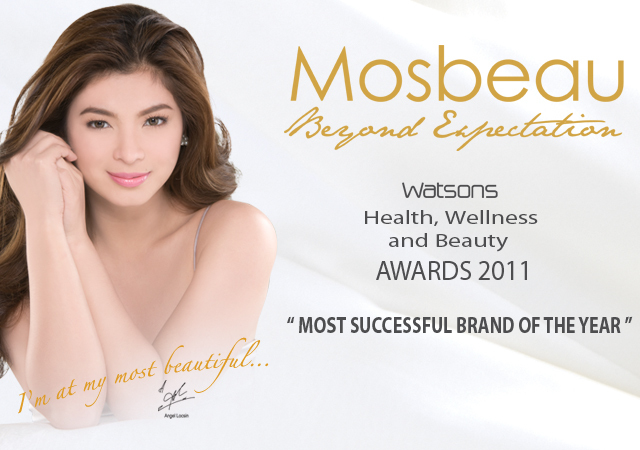 Mosbeau debut in the Philippine market in 2008 by offering its clinically proven safe products to the dermatologists in the country. A year after, Mosbeau launched two of its whitening products in the Philippines. The Mosbeau Placenta White Supplement and Mosbeau White Underarm & Inner Thigh Cream, a dedicated underarm whitening cream which are now widely-available in leading drugstores and cosmetic stores in Metro Manila, Cebu and other major Cities. Peels the skin to treat skin conditions like fine lines and wrinkles, hyper- and de-pigmentation, spots and excessively dry skin. The impurities are locked into the bubbles and washed away leaving you with rejuvenated skin. How to Apply/Use: Wet the foaming net then insert the soap. scrub to create a rich lather. Squeeze off the foam from the net and apply on the face and neck. Lightly massage the foam all over using an upward circular motion. Leave for a few minutes before rinsing well with water. Mosbeau Placenta All in One Facial Cream are easily absorbed by the skin, non-sticky, effective for all skin types and act as a great make up base. Made from the choicest ingredients to achieve the beauty benefits of skin whitening, anti-aging, moisturizing and UV protection. How to Use/Apply: After washing face, lightly pat face dry leaving the skin still a bit damp. Scoop an ample amount of cream and massage all over your face and neck using an upward, circular motion. 0 comments: on "Mosbeau Skin Whitening Beauty Product: All in one Facial Cream and Soap"